There’s more to boxing than dishing out the strongest punches. You also need to protect your hands. That’s why you’ll need to invest in high-quality boxing gloves that will endure the test of time. While there are many boxing gloves in the market, only a few surpassed our expectations. We reviewed different products, and here are five of the best boxing gloves on the market. 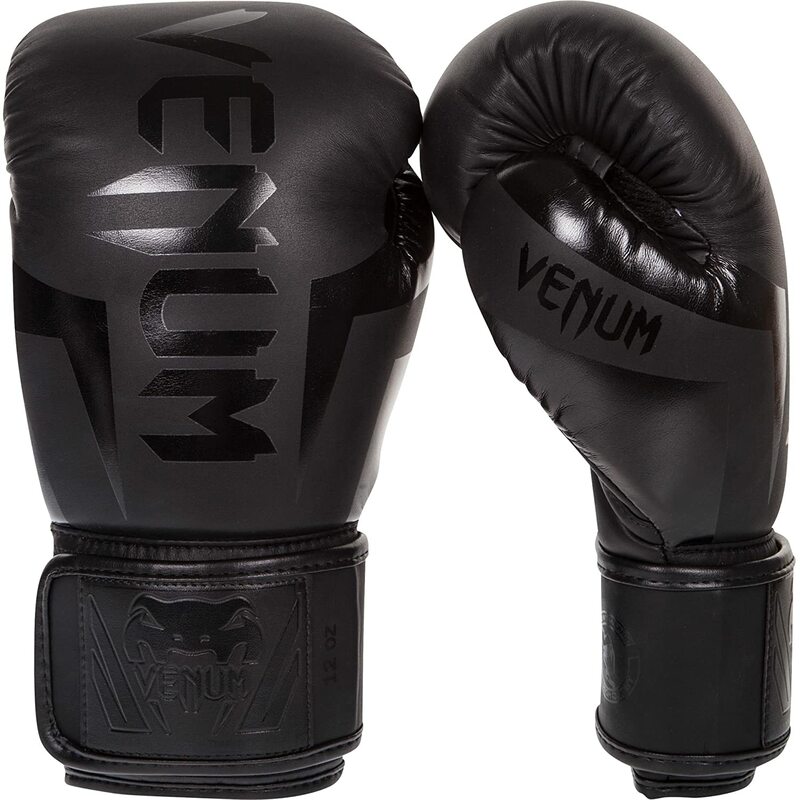 Venum Elite Boxing Gloves are hand-made gloves from Thailand. These gloves have sleek designs. Everlast Pro Style Training Gloves have patented Thumb-Lok feature for thumb protection. It also comes with fully meshed palms, which offer good ventilation. 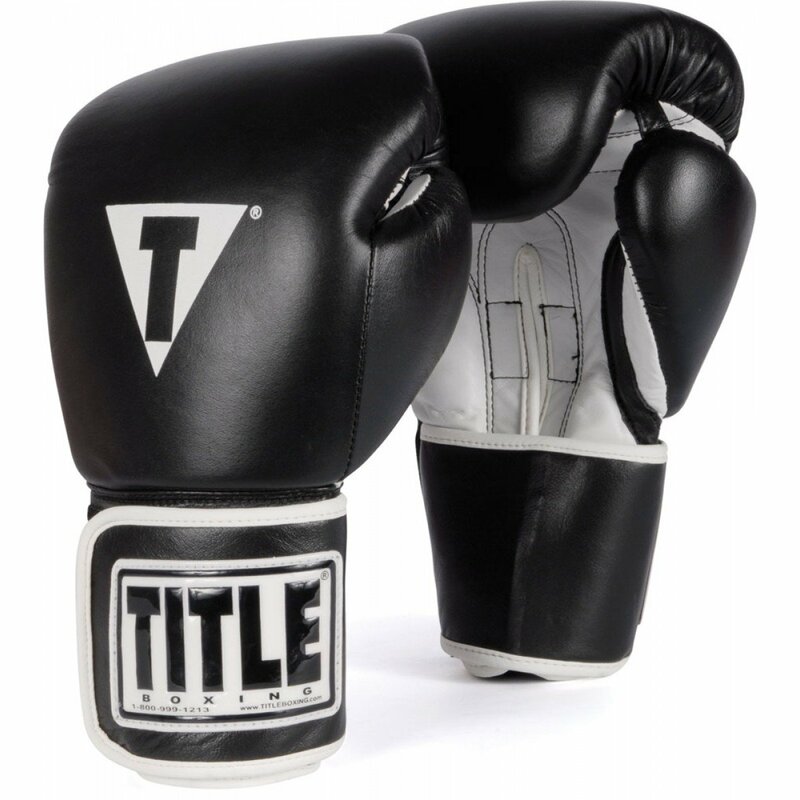 TITLE Boxing Pro Style Leather Training Gloves are made of genuine leather. You can buy a pair of these for a price below fifty-dollars. Twins Special Boxing Gloves Velcro are made in Thailand, and can be used in UFC, MMA, and Muay Thai. Hayabusa Tokushu Regenesis Boxing Gloves are built with great features. It comes with anti-microbial properties to prevent growth of bacteria and foul odor. Venum Elite boxing gloves are hand-made in Thailand. Most hand-made gloves tend to last long. These gloves are made of Skintex (vinyl-like) leather which makes the gloves feel soft to the hands. We like that the inner fist area of each glove has mesh. The mesh contributes to the glove’s breathability and comfort. We also appreciate that these gloves come in triple density foam for better protection. This type of padding is useful in preventing possible injuries from powerful punches. The thumb of each glove is stitched to the glove’s body. This makes Venum Elite boxing gloves ideal for sparring because they keep your thumbs protected from possible training-related injuries. This product comes with a big Velcro with elastic. Boxing gloves with Velcro enclosures might be for you if you are the type of person who likes convenience. These gloves are long in that they extend up the forearm. Long gloves with Velcro offer good wrist protection. This product is available in sizes 8, 10, 12, 14, and 16 oz. It also comes in 13 different colors. We have always liked Venum’s sleek boxing glove designs, and Venum Elite is not an exception. 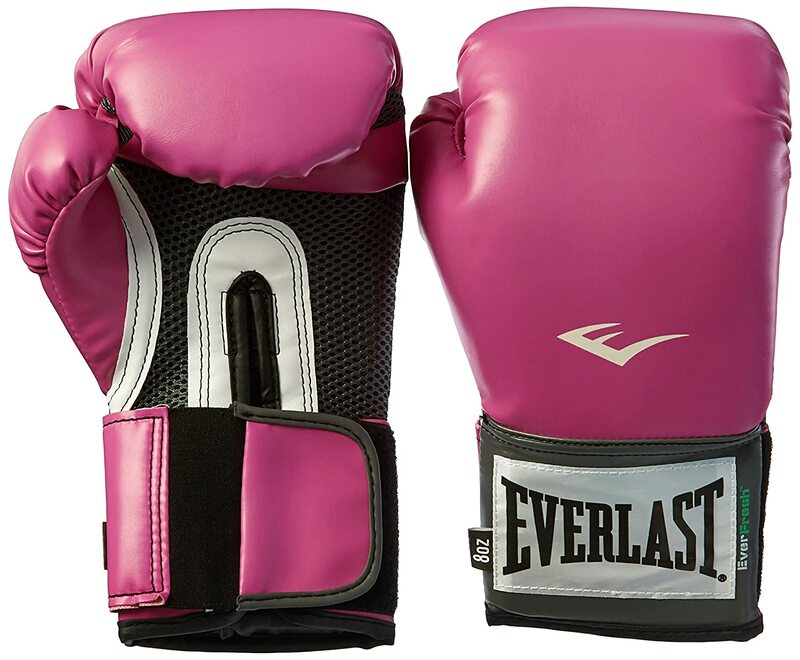 It has a price range of $64.78 to $116.77 which is expensive for a pair of training gloves. This product also needs improvement in its inner lining because it retains sweat and moisture. It also produces squeaky sounds. Everlast Pro Style training gloves are made of premium synthetic leather. We like that these gloves have fully meshed palms which offer good ventilation during use. Another good feature is its anti-microbial treatment, which prevents growth of bacteria and foul odor. We also like Everlast’s patented Thumb-Lok feature because it offers good padding and protection to the thumb. This product offers good fit since it was designed to follow the natural contour of the hands. It also has an inner padding which offers good shock absorption. You can buy this product at a cheap price of $21.33. Its price can go as high as $197.65 though, and over time, it could have an unpleasant smell which does not go away. It also comes in limited colors and sizes. Title Boxing pro style training gloves are tough to beat about durability because these are made of genuine leather. Apart from the fact that this product is made of leather, we also like that it has multiple layers of shock absorbing foams. 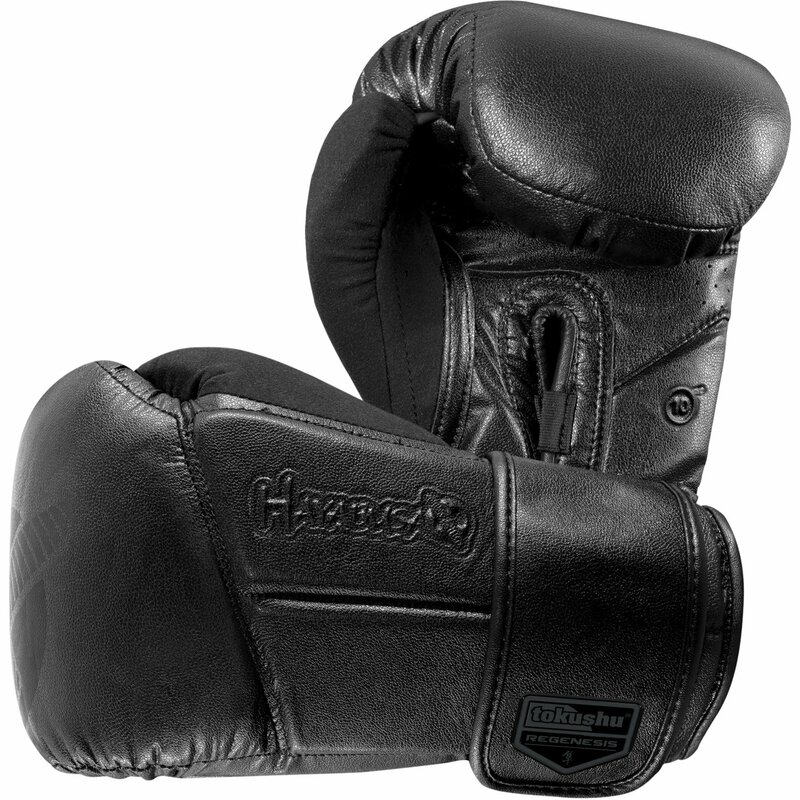 This type of padding offer good hand protection while you deliver those powerful punches. Its twin-ply wrist strap is also made of leather. This strap comes with a hook-and-loop closure for secure fit. We also like its compartment liner, which is made of satin nylon. This breathable lining keeps moisture and odor away. This product comes in four different colors and three sizes. It is also one of the most affordable boxing gloves in the market. You can own a pair of these gloves at around $49.95 to $49.99. This product might have to improve on the inner padding though. This product has versatility because you can use it not only in boxing, but also in UFC, MMA, and Muay Thai. Like Venum Elite boxing gloves, this product is also manufactured in Thailand. It is also made of synthetic leather. Twins special boxing gloves have multiple layer of foam padding, which is good because this makes the hand protected from impact. This product has Velcro strap, which is great because it offers convenience, hand protection, and wrist support. 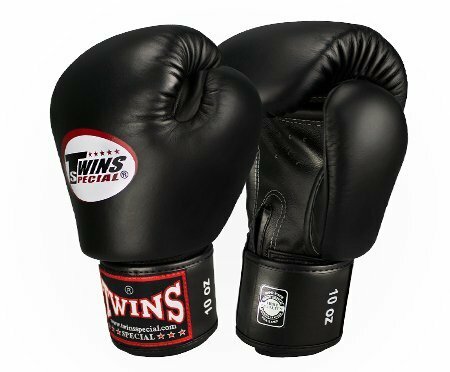 Twins special boxing gloves are available in nine different color and six sizes for you to choose from. A pair of these gloves is sold at around $59.93 to $104.99. This product can use more padding for better quality though. Hayabusa Tokushu Regenesis boxing gloves are made of upgrade Vylar-2 engineered leather. This type of synthetic leather resists cracks and makes this product durable. It has a patented Dual-X wrist closure and fusion splinting technologies, which is great at enhancing wrist support. Another good feature is its anti-microbial technology, which prevents growth of bacteria to avoid smelly odors. It also comes with SweatX thumb feature, which manages sweat during rigid training. We also like this product’s AG inner fabric because it improves ventilation inside the gloves during use. Its thumb sewn in place also offers comfort and protection from strains. It also has Delta-EG Inner Core with advanced Crush Zone which offer fast transfer of energy and hand protection from impact. This product comes in 9 colors and 4 sizes. It is pricey yet lacks some features such as better ventilation. You can buy one pair for $110.49 to $175.69. There are three types of boxing gloves. One is for competitions, while the other two are for trainings. Athletes wear these gloves during sparring sessions to protect their hands. Unlike other gloves, sparring gloves have more padding. These come in varied sizes (4 to 20 oz). Sparring gloves are long in that they extend up the arm. These also come with Velcro or laces. You would also see that the thumb is stitched to the body of the glove. This is unique to all sparring gloves. Athletes wear bag gloves when punching through bags or other things which do not involve contact with other athletes. The available sizes for bag gloves are 8, 10, 12, 14 and 16 ounces. Fighters use competition gloves to protect their hands during boxing contests, and these gloves are made per official regulations. Per World Boxing Federation’s rules, fighters must wear 8 oz gloves from Strawweight to Welterweight championship events. For Superwelterweight to Heavyweight championship contests, 10 oz gloves are required. Competition gloves also come in a size of 12 oz. These gloves also have the least padding. Most boxing gloves are made of goatskin or cowhide because these materials are durable and flexible. Gloves with lesser quality are made from vinyl. In amateur and professional boxing competitions, gloves made of leather are mostly required. Nylon thread is used in stitching gloves for increased durability.Another thing to consider is the padding. For light sparring activities, use thick gloves with more padding. For contests, go for thinner and lighter gloves for better wrist support. Although some still use cotton in their boxing gloves, most manufacturers use either horsehair and foam padding or both. Gloves made with horsehair padding offer powerful punches, but may not be able to protect your hands against a heavy punching bag or your opponent’s skull. Gloves with foam padding offer greater protection during competitions and foam training. These have latex and PVC (polyvinyl chloride) foam for absorbing shock. When it comes to durability, horse padding tends to last longer because it absorbs moisture and sweat. It is also eco-friendly. Most boxing gloves come in varied sizes: 4, 6, 10, 12, 14, 16, 18, and 20 oz. In amateur and professional boxing competitions, the size of the fighters’ gloves follow set of regulations. For amateur 165-pound division and over, fighters use 12-oz gloves. For amateur 152-pound division and under, boxers use ten ounce gloves. Athletes in professional boxing contests use either eight or ten ounces gloves depending in their weight category. 10-oz gloves are lighter, and have a more compact padding inside. Lighter gloves also let a fighter strike and respond faster. Boxing gloves come in varied colors. In amateur boxing competitions, gloves to be used are limited to two colors: blue or red. These gloves often have white color at the knuckles area. These white spots are used as reference when scoring punches. Based on our review, our top choice is TITLE Boxing Pro Style Leather Training Gloves because it is made of genuine leather. This construction for one is a proof of its durability.